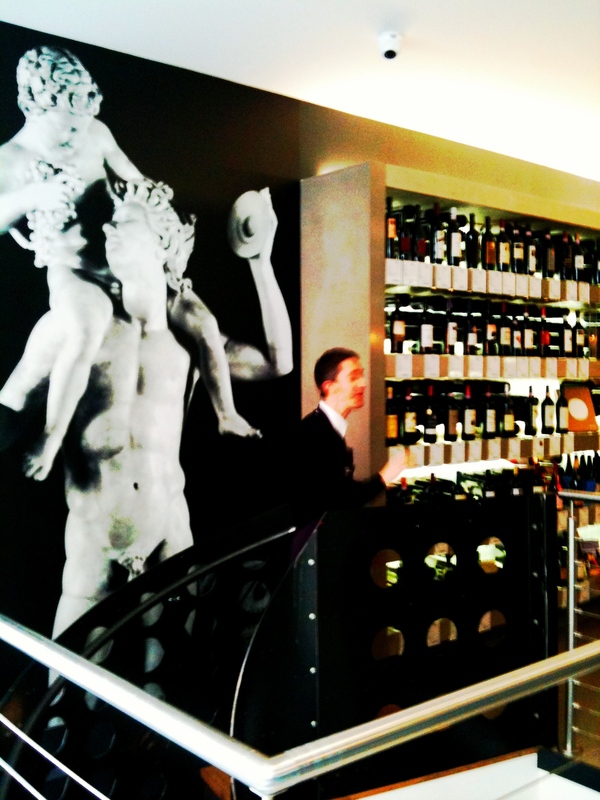 Home >> Italy >> Hey, Vini Italiani, what’s up? You don’t have to go far from the UK to find exciting wines and wine regions. It’s easy to forget sometimes that we are very lucky to have access to wines from all over the world. We have so many great wine shops here. I was reminded of this last week when some Texan wine blogging friends of mine were in town and we decided to do a bit of wine tasting. We visited only a few but they were quite impressed by the range of wines and wine shops in London. Anyway. Italy is one of my favourite wine countries because I’m always discovering a new wine or variety or sometimes, both! Everyone knows Barolo and Chianti, perhaps Nero d’Avola and, of course, the ubiquitous pinot grigio but there are so many other varieties and wines waiting to be discovered. I had never been to Vini Italiani but had heard about it via Twitter and Facebook and it looked like they might have an interesting selection. What attracted me more then anything were the enomatic machines. I think they are a great attraction in any wine shop and certainly make the prospect of wine shopping a lot more fun. For those of you who are not familiar with the machines or haven’t had the opportunity to use them, they are basically wine dispensing machines which use a chip and pin type card to purchase the wine. You put on a set amount of money on the card and then slip it into the machine and make your choice. The machines dispense the wines in 3 different sizes, at Vini Italiani it was 25ml, 50 mls and 75 mls, all at various price points depending on the price of the bottle, which gets deducted from the card. 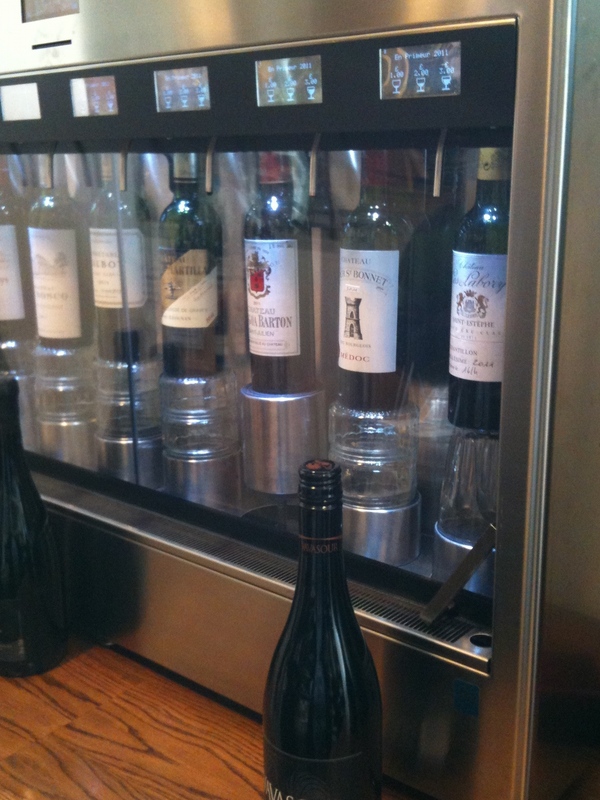 We put £10 on our cards and were able to try all 16 wines in the 2 enomatic machines available. 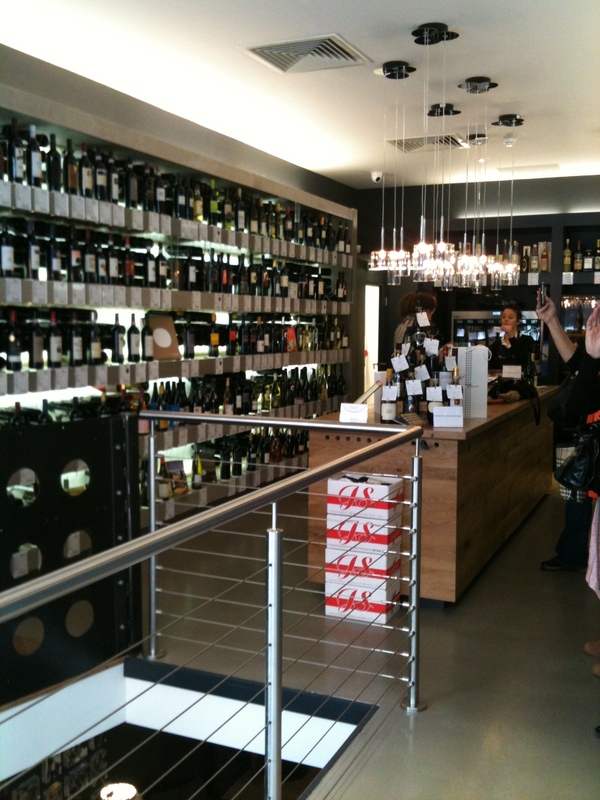 The shop has over 500 wines, as well as grappas, amari and Italian beers for sale. The shop has two floors, the ground floor being the main sales room and the basement,whilst still having a wall of wine for sale, also has 2 comfy couches and a living room table which you can reserve for £20 and drink your purchase (there is a reasonable corkage fee) along with crackers. Nibbles are also available but have to be pre-ordered. There is also a bigger dining room table where the shop does wine tastings and food and wine pairings every few weeks. They bring in various wine experts to explain the intricacies of Italian wines. 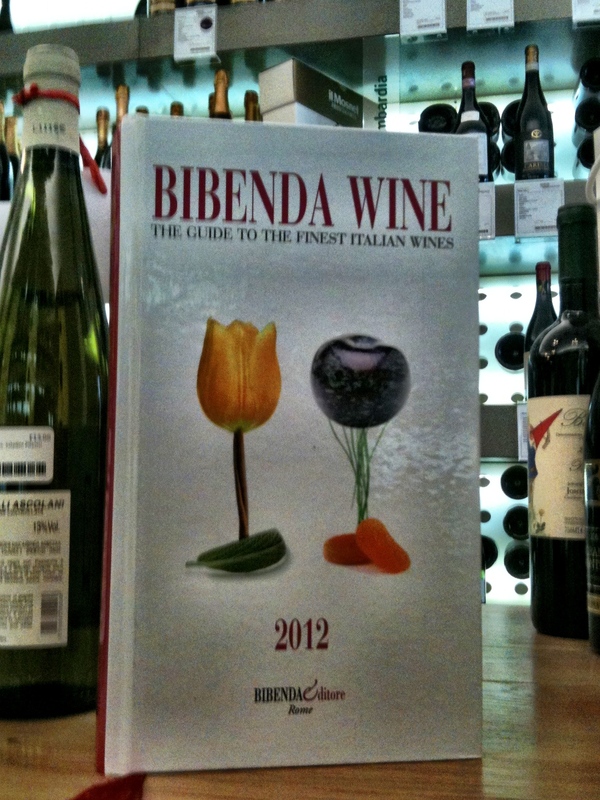 The manager of the shop, Simone, was very helpful and knowledgeable and what he didn’t know could be found in the bible of Italian wine, Bibenda Wine, a compendium of all Italian wines which was recently translated into English for the first time. They have it on sale in the shop if you so desire a copy for yourself. We spent a fun few hours trying the wines and chatting with Simone about them. They have at least one vinous representative from each Italian wine region and many of the wines are from small producers as well as organic and biodynamic producers. 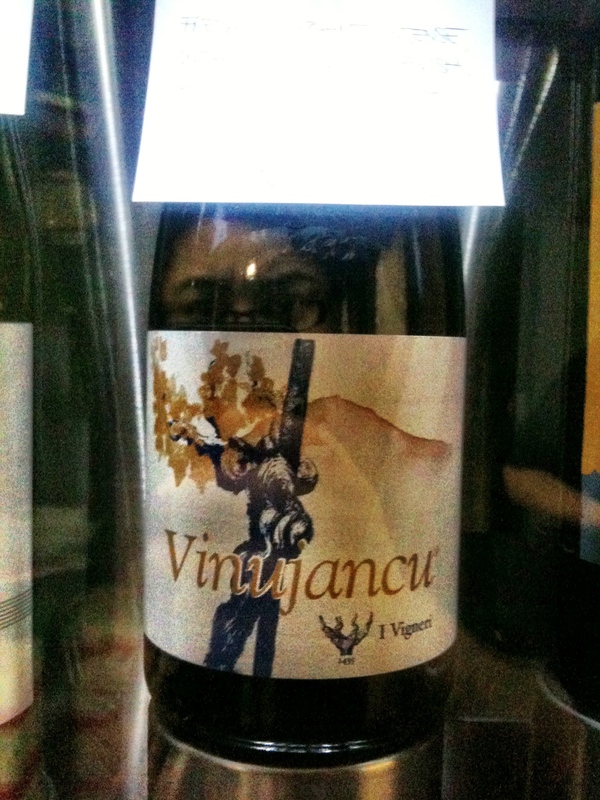 There are even a few “natural” and “orange” wines for sale if you fancy something a bit different. The wines in the enomatic machines are constantly changing so you never know what you might be able to sample, from a rosé from Lake Garda to a Chianti Clasico and everything in between. I wish I lived closer to the shop but then again it’s probably a good thing I don’t, as I’d be in there all the time. 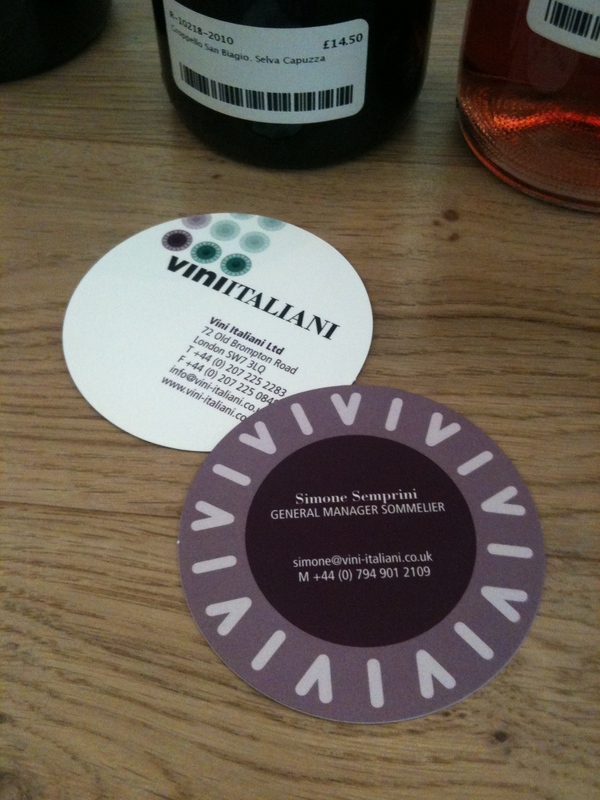 Vini Italiani is located at 72 Old Brompton Rd, SW7 3LQ and open Monday – Saturday 10am – 9pm and Sundays 11am – 7pm. For more information about the wine classes, visit their website. I was in there recently myself and really enjoyed it. That said, it is a bit like loud men’s clothing….. only an Italian could get away with it.